It’s almost three years since Microsoft released Windows 10. However, primarily because of the ever-expanding feature range, as well as because of curiosity among users to understand lesser-known Windows 10, there’s no dousing the fire of questions that everyone has about this particular OS. 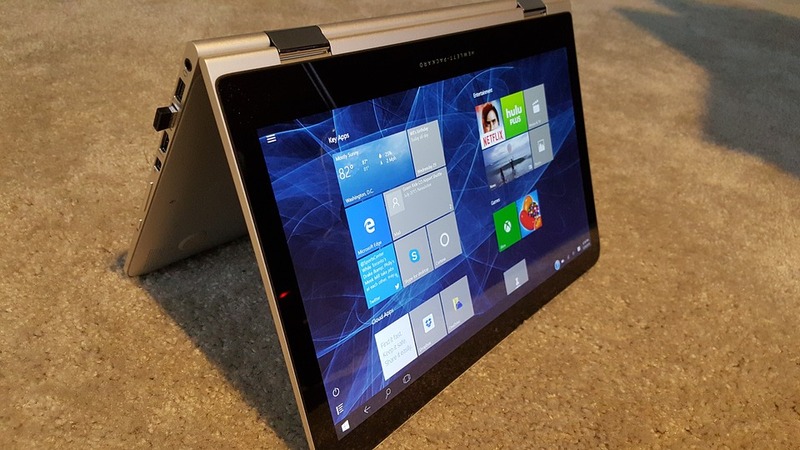 Additionally, many businesses and some home users have shied away from Windows 10. For those Windows 8 and Windows 7 users thinking of finally taking the leap, we’ll take a look at what you’ve been missing. From the time of its launch in July 2015 to the much talked about Creators Update in October 2017, a lot has changed about Windows 10. We will cover some of these changes, and several other exciting aspects of this OS in this guide. Plus, we’ll also cover some new information about Windows 10 S. Read on to know more. 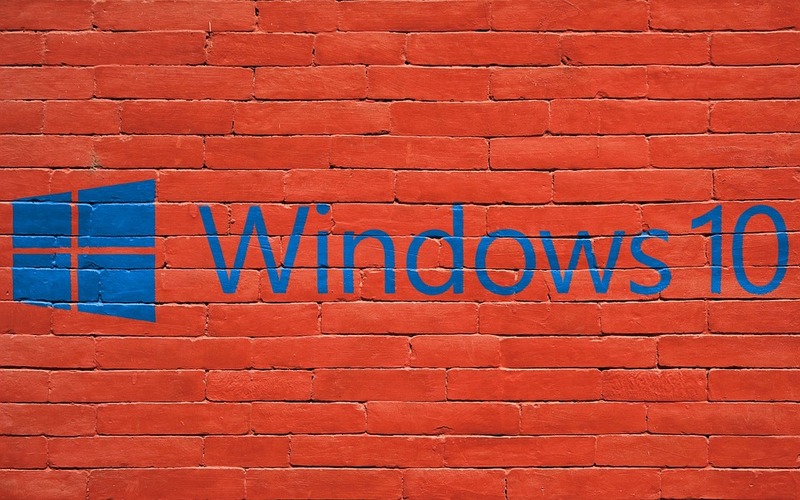 What’s so different about Windows 10? Unless you’ve been following Microsoft’s marketing pitch for Windows 10, you could be one of the millions of impressed customers who strangely find themselves unable to figure out what exactly is unique about this Windows version. The major difference is that this Windows version is being delivered as “Windows as a service.” This means that instead of releasing major upgrades after two to three years, Microsoft is pushing regular upgrades without charging customers. Not a bad deal but it is not as if those customers did not already pay a hefty sum to obtain the software in the first place! This software is more than the actual laptop in many cases. These upgrades are primarily focused on delivering more productivity tools for business users and enhancing the end user’s experience. Microsoft aims to have 1 billion customers by mid-2018. Considering the pace of adoption of Microsoft Windows 10 (by the end of November 2017, Windows 10 had 600 million users), the lofty target might not be elusive after all. Their software is impressive. From a user experience point of view, what’s different? A lot, really. Here are some of the most attention-worthy elements. 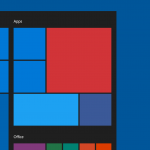 Start menu gets a much-needed overhaul, with an all-new layout that’s nothing like the format of Windows 8 Start menu. Microsoft Cortana-powered search box that can be used to open apps, settings, web search results, etc. Action Center that houses information on frequently used tasks, notifications, etc. Tablet mode, for a consistent and value-adding usage experience on devices without keyboard and mouse. Biometric support features such as fingerprint scanning and facial recognition (via Windows Hello). Microsoft Edge, which replaces the traditional Microsoft Internet Explorer. Windows Store, with several apps, all developed using the Universal Windows Platform. Seriously, what happened to Windows 9? After Windows 7 and 8, 9 never came. This caused several “seven ate nine” jibes and memes. Microsoft hasn’t bothered to satiate the childish curiosity of conformists either. One possible reason is that Windows 10 is much likely to stick around for many years because of the periodic free upgrades model. Windows 10 is a much better brand name compared to Windows 9. Or, it could be that Microsoft wanted to create the impression of an absolutely reimagined Windows OS version, and conveyed the message by equating this OS to a two-stage jump in the nomenclature. We’ve got to give it to Microsoft though — this has obtained for the product a lot of additional attention and interest. What’s all the fuss about Microsoft spying on users? Spying is a very strong word. You can breathe easy. All Microsoft does is collect data on some very specific information points such as installation failures, application crashes, etc. Particularly, a component called Universal Telemetry Client collects information on the type of applications you use and how frequently you use them. This information is then used for product improvement, Microsoft says. Microsoft has clarified many times that it doesn’t collect any personal information. It doesn’t scan your hard disk and only prepares basic indices to enable quick searches. The amount of information that the telemetry component can store and deliver to Microsoft can be controlled to a significant extent using the privacy settings and options on the digital menu. No, not a restaurant menu! You can have spaghetti later! Is there a catch in this seemingly great offer? Microsoft has been very aggressive in its marketing and sales of Windows 10. For one year, existing Windows users had the option to upgrade to Windows 10 for free. Those who buy the OS now get a perpetual license with five years of mainstream support and another five years of extended support. Also, Microsoft has said that it will not charge users for the upgrades. It’s safe to assume that as long as your hardware continues to support the latest additions to Windows 10 OS features, you won’t have to spend anything to continue enjoying Windows 10 like you do currently. What’s Windows 10 S and how is it related to Windows RT? Before anything, know that Windows RT was a stripped down version of Windows 8, released in October 2012. Windows 10 S doesn’t allow you to install software outside Windows 10 App Store to make sure that the user experience remains as secure and streamlined even years later than the day the user first starts working on this Windows OS. The S in Windows 10 S stands for security and speed. So, if that’s all you need for your computing, Windows 10 S is a fantastic bet. Note – because of external installation restrictions on Windows S, you’ll need to work with Microsoft Edge mostly because there’s no Google Chrome browser in the app store. I’m interested in the no-frills Windows S. Where can I buy it? Here’s a catch. Windows S has always been more of a configuration than a separate operating system in itself. In fact, Microsoft is pulling back on Windows 10 S as a standalone OS variant completely. It just recently said 10 S would evolve into a “mode” of Windows 10 next year. What does that really mean? Stay tuned. Windows 10 is a massive leap over all previous versions of Windows OS. In terms of the user experience, productivity features, accessibility, and future readiness, Windows 10 is nothing quite like anything you'd seen earlier. We recommend you give the OS a shot, and if you're already using it, explore its more advanced features that help you and your team do more, quicker, and better. I heard numerous times before that Windows 9 didn't came to be for compatibility issues with Windows 99 or something like that. Not sure just how much of it is true, though. This might be one of the many unverified rumors about why Microsoft jumped the number 9 for its OS version. I am afraid we might never know, unless Microsoft does a surprise announcement. Yes, that angle is possible. The private joke on same topic is: MS used to deliver 1 crap version every 2 (try and list the ones you liked in the passed and you'll see). So they jumped by 2 in the numbering... but calculating wrong as unfortunately 8 was part of the pretty crap serie. 😉 I do confirm art is hard and critic is easy. Thanks Marc. Nice feedback. I hope your week is going well.